When organizations have assets that have outlived their useful life, or are no longer needed, the decision is typically to dispose, or sell them. This is the case when it comes to an organization’s obsolete fleet vehicles. The clearance of these assets achieves the purpose of removing them from the organization’s facilities and alleviates further responsibilities. However, improper oversight of their disposition could open the organization to additional risks and could result in a loss of potential revenue. As fleet vehicles age and become too expensive to maintain and repair they are often sold at auction—through live auctions or online auction websites. Local auctions are appropriate for general-use cars and light duty trucks that can be utilized by a wider audience. However, more specialized fleet vehicles, like vacuum trucks, busses, and emergency response vehicles, are better suited for online auctions—they allow the organization to reach a much larger pool of potential bidders. 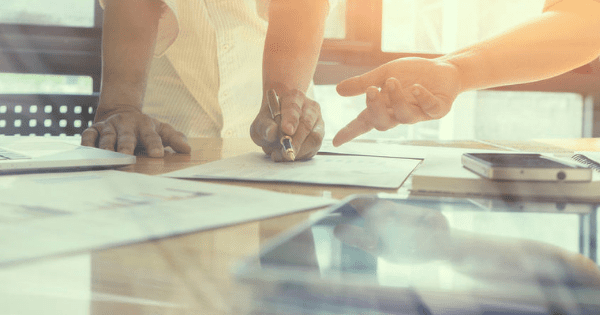 From the time the “sell” decision is made, organizations must take the proper measures to ensure they address all risks associated with the sale, and formally adopt policies and procedures to operate against. Once a vehicle is identified and prepared for sale, isolate the vehicle to a separate location where only vehicles designated for disposal are kept,, eliminating the chance for the wrong vehicle to be collected by the purchaser. For live auctions, a representative from the auction company, or a designee, should arrange to pick up the vehicle, along with the keys and the vehicle title, which will be signed over to the auction firm, and entered on a tracking log that includes information to identify the specific vehicle (such as the vehicle identification number—VIN). Upon collection, the auction firm representative should sign the log to evidence the vehicle they collected for auction. For online auctions, an employee designated to administer auction site listings should collect vehicle information such as inspection reports and photographs to create the auction site vehicle listing. Upon the successful sale of a vehicle through an online auction, a notification is received identifying the winning bidder and the bid amount. Once a vehicle is sold, organizations should rely on internal controls to ensure that the sale is properly completed prior to transferring ownership to the purchaser. In many organizations, there are multiple employees who each have a role in accepting and recording the payment, and allowing the purchaser to take possession of the vehicle. Without appropriate controls and communication, an organization could be at risk of accepting an incorrect payment amount, prematurely relieving possession, or to giving possession of the wrong vehicle. Following the completion of a live or online auction, a separate employee responsible for collecting payment should be provided with documentation that specifies the sale price from the auction, along with the title. When receiving payment from the purchaser, verify that the amount of the funds agrees to the amount of the specified sale price. When the amount of the funds is verified, provide the purchaser with a bill of sale that notes the receipt of payment, and specifies the description and VIN number of the vehicle. If the sale was for a trailer or equipment that does not contain a VIN, then the bill of sale should reference a serial number or other identifying information that differentiates the piece from other equipment. The fleet employee who is responsible for allowing the purchaser to take possession of the vehicle should validate that the information from the bill of sale and the title agree with the vehicle information. If the information is consistent, the purchaser and fleet employee should complete a release document that evidences that possession of the vehicle was transferred to the purchaser and should be retained by the organization to support the completion of the sale. A significant risk-based decision that organizations must make is whether to allow employees to bid on vehicles that are being sold. Specifically, fleet employees are in a position to know the history of the vehicles being auctioned—including recent problems, repairs or upgrades—that impact the value of the vehicle. This information, while not confidential, is not readily available to the public and could be seen as giving employees inside information from which they could personally benefit. Additionally, fleet employees could be incentivized to take advantage of their position and inappropriately utilize organization-owned vehicle parts to make unnecessary repairs or replacements to vehicles that are scheduled to be sold. Though some organizations allow their personnel to bid on organization-owned assets, a best practice is to implement a formal policy that prohibits employees and their families from bidding on organization-owned vehicles through either live or web-based auctions. This policy prevents the perception that employees are using inside information—gained through their official capacity within the organization—for personal gain. The policy also deters fleet employees from making repairs and replacing vehicle equipment that would benefit them if they were allowed to purchase the vehicle at a lower price. 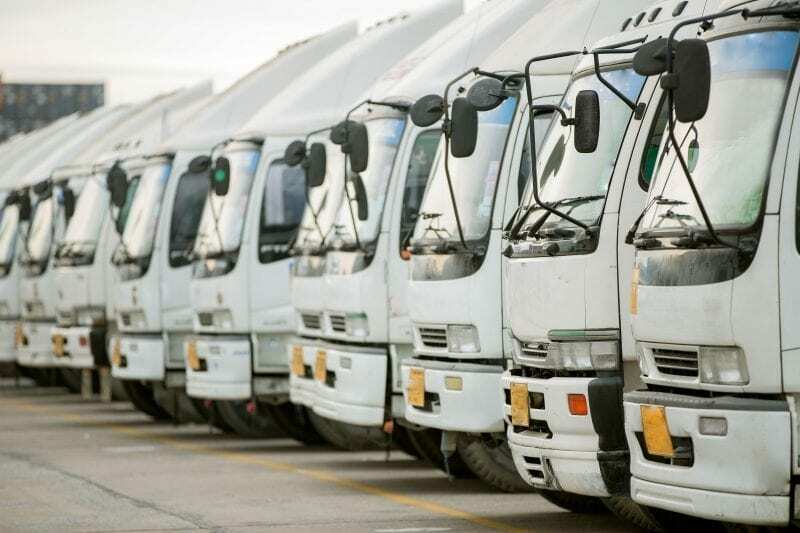 Effective controls over the sale of surplus fleet vehicles provide organizations with assurance that the right vehicles are being sold appropriately, and that the proceeds from each sale are being accurately received and recorded. If you think that your organization could be doing more to effectively manage its fleet operations, talk to your internal audit team, or an experienced independent advisor like SC&H Group’s Risk Management practice, to determine if additional analysis of fleet procedures and controls may be appropriate. You can reach out to our Risk Management team if you’d like to learn more.